This lesson is presented by Reverend J.A. Moland. 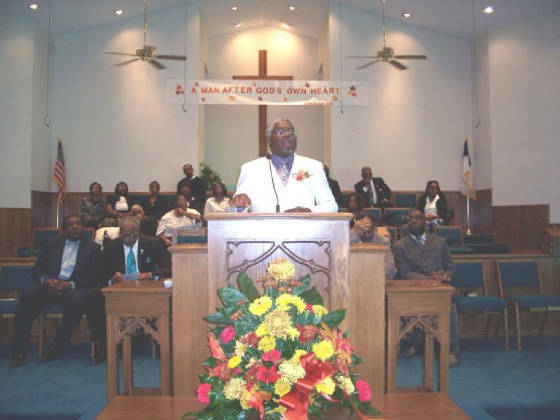 He is the pastor of Greater Peace Missionary Baptist Church, located in Killeen Texas. You can learn more about him and his ministry by visiting www.greaterpeace.com.